It’s that time of year when Google releases its much-anticipated Year in Search. From top trending celebrity searches (hi, Meghan Markle and Demi Lovato), to top trending weddings (no surprise that it was the royal wedding), to top trending searches for beauty brands, the U.S. results had both surprising and expected elements. 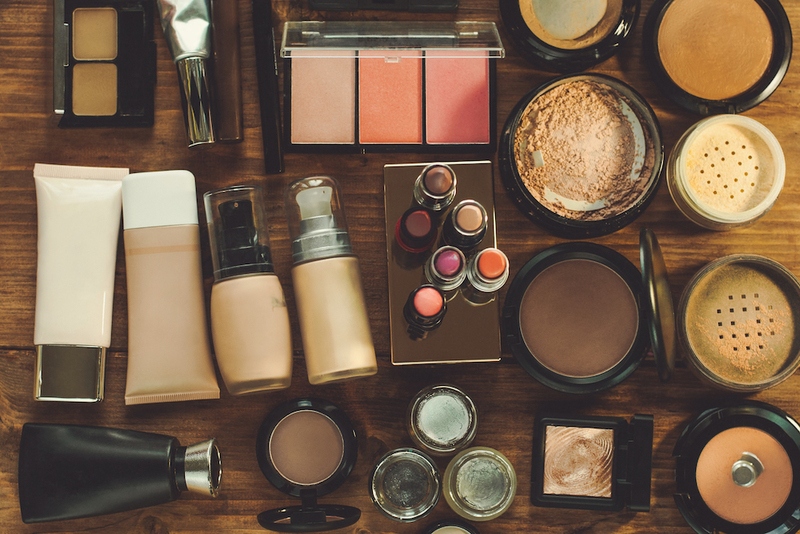 When it came to the beauty brand data, it was refreshing to see cosmetic companies that are either under-the-radar or beloved by industry vets. There weren’t many “trendy” brands that made the cut—it was all about brands that offered its shoppers something extra, whether that meant a taste of luxury, safer ingredients, or budget-friendly price points. Apparently, skin care enthusiasts and makeup obsessives searched the most for cosmetic companies that offered cleaner alternatives. Drugstore classic brands as well as celebrity-favorites made the top 10. 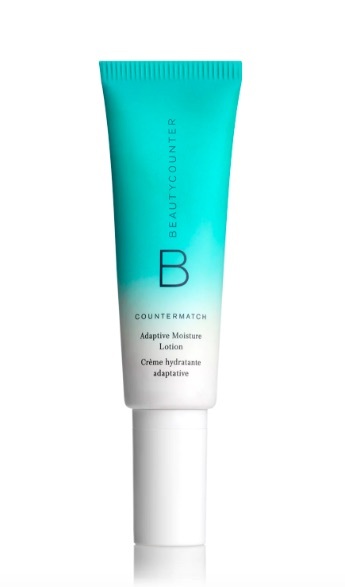 Beautycounter was the top trending search for beauty brands in 2018, according to Google’s report. If you aren’t familiar with the clean beauty brand, know that its main goal is to get “safer and effective skin care and cosmetics for everyone.” You won’t find any toxic ingredients when you use any of its products. From its bestselling Cleansing Bar ($25) to its Color Intense Lipstick ($34), everything is made with good-for-your-skin ingredients. In fact, they ban over one thousand chemicals from its lineup, according to its website. "We've prohibited the use of more than 1,500 questionable or harmful chemicals through 'The Never List'— all while ensuring our products perform and that they're as indulgent as any other luxe shampoo, lipstick, or oil in the market." It’s also interesting that Beautycounter came out on top, because it’s a MLM (multilevel marketing) company and not your standard Sephora fare. Even though it took the number one spot on Google’s list, other celeb-favorite brands made the cut. Charlotte Tilbury came in second, while Pat McGrath Labs made top five. Other top cosmetic companies were: Makeup Revolution (third), Thrive Causemetics (fourth), Milk Makeup (sixth), L’Oréal (seventh), Shiseido (eighth), Anastasia Beverly Hills (ninth), and Lilly Lashes (10th). We also noticed that most of the influencer and celebrity beauty collabs didn’t rank in Google’s top 10 data (aside from Makeup Revolution, even though their influencer collab caused major uproar). For example, Patrick Starrr released several collections with MAC Cosmetics this year, and so did Chrissy Teigen, who came out with two makeup collabs with Becca Cosmetics. Another surprise? Our beloved Fenty Beauty didn’t make the list, and neither did fan favorites like Drunk Elephant, Sunday Riley, or Too Faced. Along with Google’s beauty brand results, the platform also reported the top trending searches of beauty inquiries. If you found yourself Googling any of these questions or buying products from the top 10 brands, you were not alone. We can’t wait to see what results pop up next year.